E! 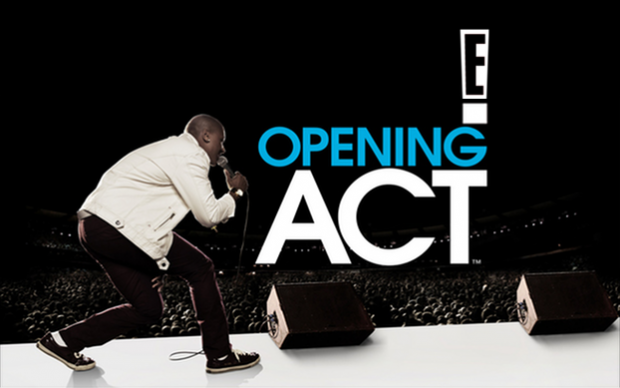 Network wanted to create a buzz among music fans for the premiere of Nigel Lythgoe’s new show, Opening Act – which surprises unknown artists, found online, with the chance to open for a major music star. So how do you get fans excited to watch an “Opening Act”? By reminding them via custom song/artist intros that their favorite acts were once an opening act, too. The aggressive single day schedule of short form ads delivered nearly 50,000,000 ad impressions (A18-49) in just one day.